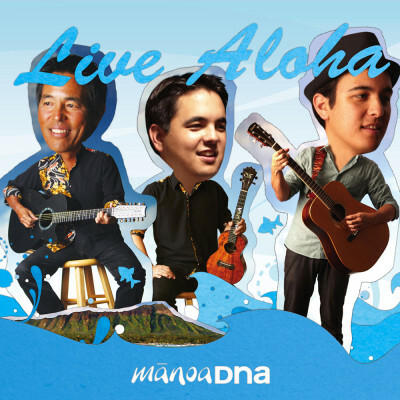 tunesday | ManoaDNA.com | Order Your Copy of Live Aloha! ALX Blog – TUNESDAY TUESDAY! It’s back! This is one of my favorite songs by James Taylor called “Shower the People”. I hope you enjoy! ALX Blog – Tunesday Pictures! ALX Blog – TUNESDAY DEBUT!